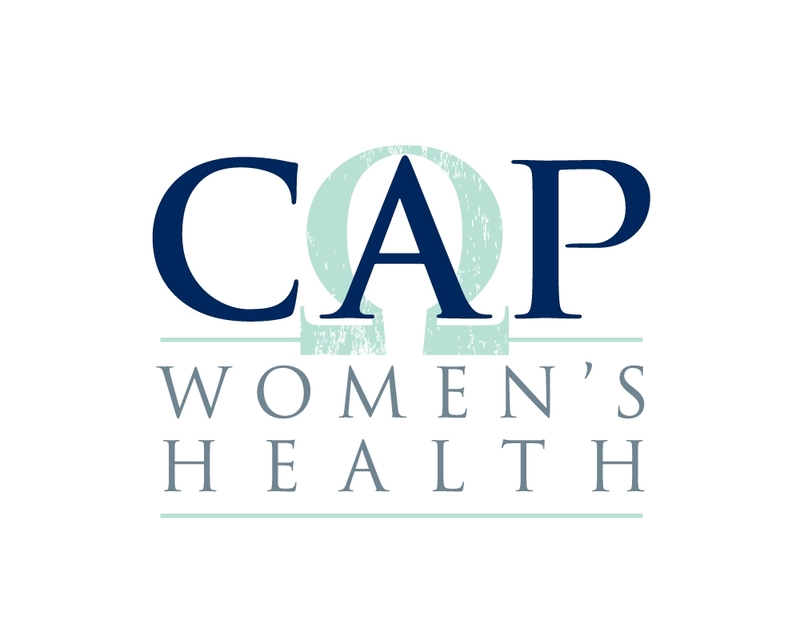 Dr. Capetanakis is a Board Certified Obstetrician and Gynecologist practicing in Encinitas and is on staff at Scripps Encinitas Memorial Hospital. We have a small boutique practice where we respect your time and treat patients as we would like to be treated. 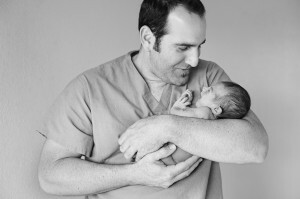 We believe this compliments an environment where we can provide you with the best possible medical care. Specializing in unmedicated deliveries, vbac births, minimally invasive surgery, and fertility treatments, Dr. Cap takes a holistic approach to medicine and will work with you to maximize your healthcare needs. Although office hours may vary, Dr. Capetanakis sees patients in the office on Wednesdays and Fridays. If you try contacting the office by phone during other times, it will automatically go to voicemail. Please leave a detailed message. We are diligent, and try to return all phone calls by the next business day if not the same day. 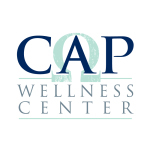 Please visit our website at www.CapWellnessCenter.com for more information about massage, acupuncture, chiropractic, birth classes, lactation support, newborn care, as well as prenatal yoga and postnatal yoga. For patients seeking a more natural, less invasive approach to aesthetic care, we have added a state of the art laser to compliment our practice. The Palomar Icon Laser by Cynosure provides dramatic results with wrinkle reduction, skin pigmentation, surgical and acne scar treatment, facial vessel and pigment clearance, stretch marks, and permanent hair removal. For more information, please call our office.